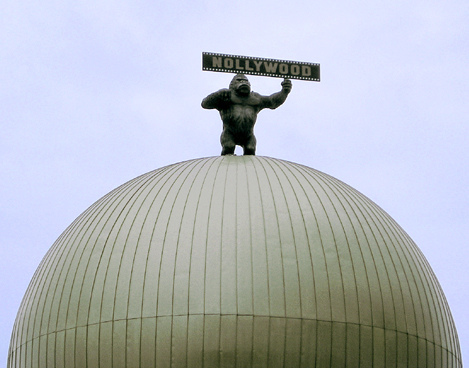 Hey, they say that Hollywood does it big…but when Nollywood takes over Hollywood, it is certainly something worth checking out. As a Sponsor of The Amazing Grace Movie Premiere last Monday, we had an all access and backstage pass to this historic event. Our Jamati Entourage Representative, Oris Erhuero...was in full effect and rocking our branded chocolate brown tee-shirt like only he could! Special shout-out to Oris and his entire posse for representing on behalf of “Africa’s Premiere Entertainment Portal! Visit Jamati.com for the exclusive photos and stay tuned for live video coming soon…..